Anirban Lahiri had two birdies on the front nine and three on the back nine and was one of the only two players not to have a bogey on his card. 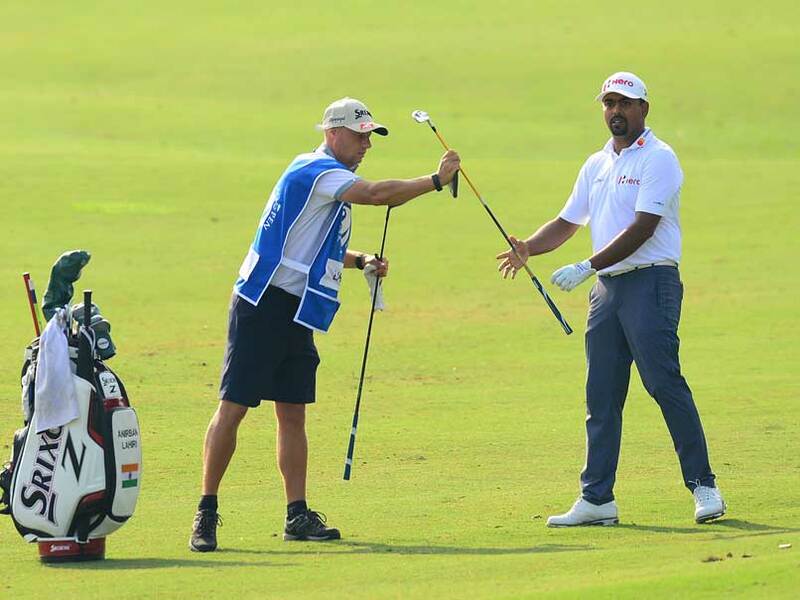 Anirban Lahiri once again exhibited his preference for Macao as he returned a fine five-under 66 that put him in tied fourth and three off the leader Ian Poulter on Thursday. Lahiri, who has been second, first and tied second in his last three appearances in Macao Open, had two birdies on the front nine and three on the back nine and along with Poulter, was one of the only two players not to have a bogey on his card. It was a good day for the Indians as Chiragh Kumar (67) was tied sixth and Rahil Gangjee (69) was tied 10th. 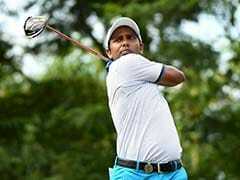 S Chikkrangappa, Rashid Khan and Jyoti Randhawa were tied 16th at two-under 69 each, Khalin Joshi and Shankar Das shot 70 each to be tied 28th. Amardip Malik and Arjun Atwal carded 71 each to be tied 45th and Abhijit Chadha (72) was tied 67th. SSP Chawrasia (73), Gaganjeet Bhullar (74), Shiv Kapur (75), Shubhankar Sharma (75) and Himmat Rai (76) were all in danger of missing the cut. 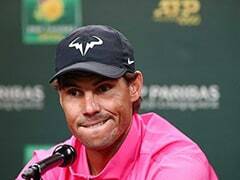 Lahiri, coming off a shoulder niggle, said, "My shoulder is beginning to heal and the nerves are settling down. I'm happy and I'm definitely better physically. When I get to this golf course, I'm in a good place mentally." Lahiri is 47-under-par over the last three years at Macao, and added, "My game has sort of molded to the golf course. I'm happy with my round, minimised mistakes and didn't hit too many poor shots." England's Poulter marked his return from a four-month injury layoff with a stylish seven-under-par 64 to share the first round lead with Spaniard Carlos Pigem. The former Ryder Cup star birdied all the par five holes at Macau Golf and Country Club and did not drop a single shot. Pigem matched Poulter with a stunning outward 28 which included five birdies and one eagle. Thailand's Chapchai Nirat led the chasing pack, with two closing birdies giving him a 65 while Lahiri shot 66 to share fourth place with Australia's Marcus Fraser. Fraser, currently second on the Asian Tour Order of Merit, had a scare early on with back spasm. 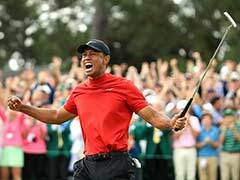 But after receiving treatment and taking pain killers, the Aussie knocked in a superb three wood to eight feet for eagle on 18 and then holed out from the fairway on the par-4 eighth hole.